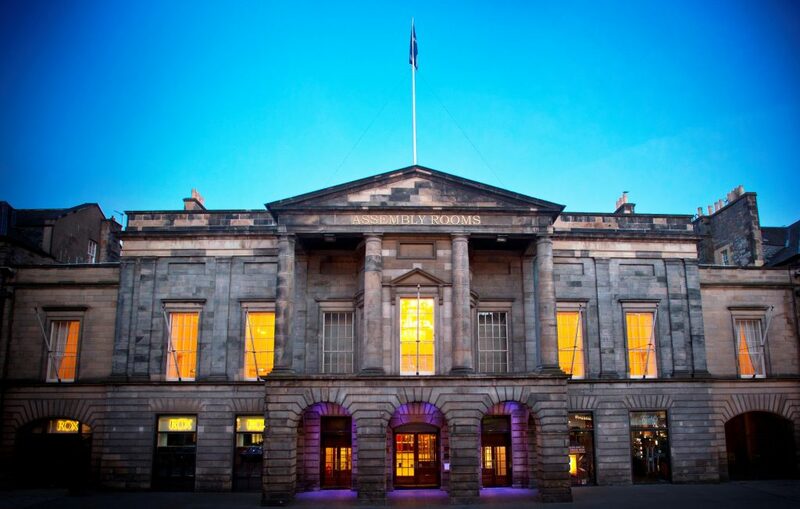 The opening Plenary Session, Welcome Reception, Exhibition and many of the Forum Sessions of the Conference will be held in the Assembly Rooms in the heart of the ‘New Town’ in Edinburgh. www.assemblyroomsedinburgh.co.uk . The Assembly Rooms opened at the height of the Age of Enlightenment in 1787. It was funded by public subscription, costing over £6,000 on land donated by the town council. Designed originally by John Henderson, it was extended in 1818, with a grand portico added by architect William Burn. His partner David Bryce went on to design the Music Hall in 1843. PLEA 2017 will take place in its original Ball and Drawing rooms and the Music Hall.